Vanessa Lindsay of Calgary and Kelly Harke of New Sarepta are among the 26 girls going to Cuba with the Bantam Girls team. They will be playing some exhibition games, while being evaluated by the coaches of Canada's Women's National Team. 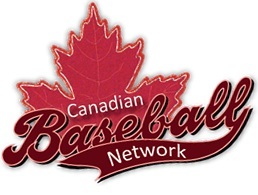 More details here: http://www.baseball.ca/eng_news_story.cfm?NewsID=1827.